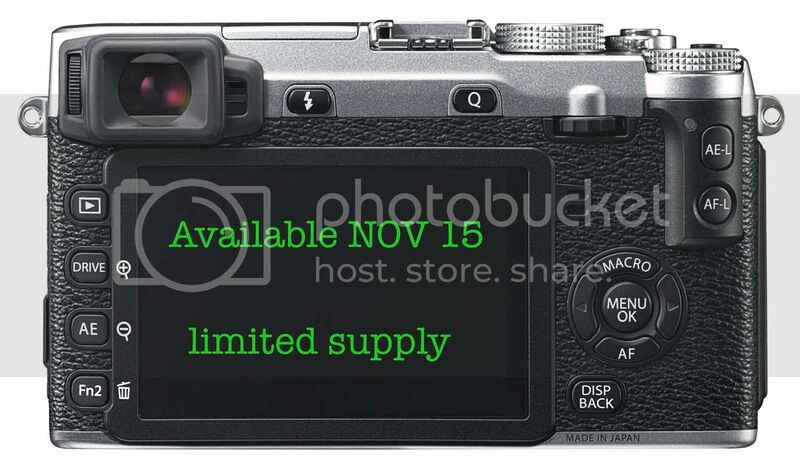 by purchasing your camera using the link below, you’ll support Fujirumors. You won’t pay a single penny more for your camera, but a small commision goes to FR. It’s big help for the site and keeps it ticking over.